Free shipping. Buy direct from HP. 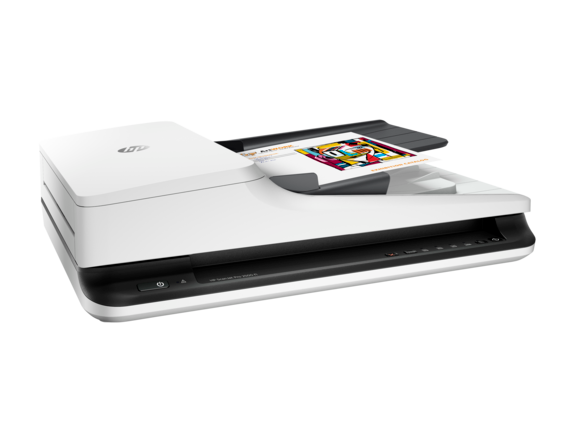 See customer reviews and comparisons for the HP ScanJet Pro 2500 f1 Flatbed Scanner. Upgrades and savings on select products. 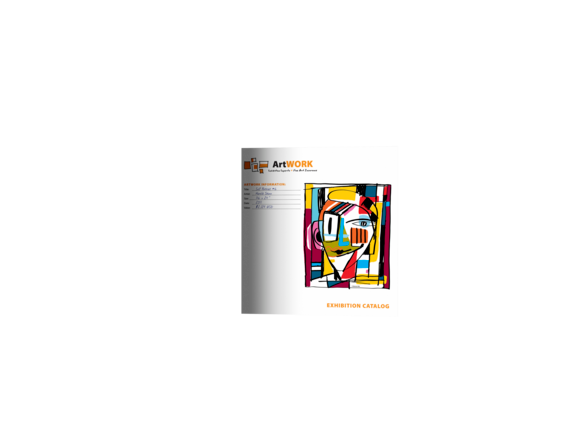 Produce up to 40 images per minute  with two-sided scanning and a 50-page automatic document feeder.Scan pages up to 8.5 x 122 inches (21.6 cm x 309.9 cm) through the ADF, and use the flatbed for bulky media.Don’t wait for warm-up—Instant-on Technology lets you begin scanning quickly. Free up space for work. 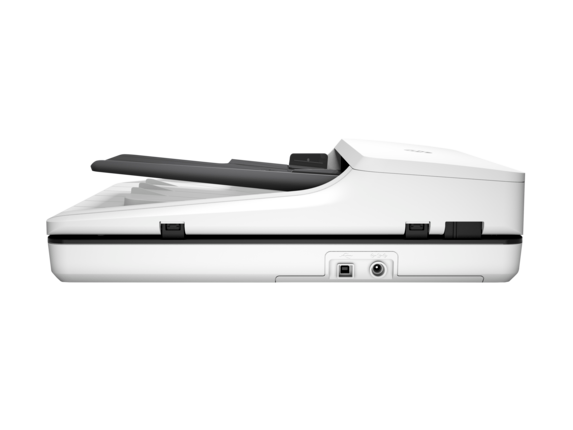 This HP ScanJet is small and slim—a modern design perfect for the desktop. Streamline routine work with one-touch scanning—create one-button, custom settings for recurring scan jobs.Define scan profiles for common document types and scan to multiple destinations with HP Scan software.Quickly share or archive scans directly to popular cloud destinations with HP Scan software.Scan directly into applications without opening another program with HP’s full-featured TWAIN driver. Accurately capture text from documents for easy editing with HP Scan and I.R.I.S. Readiris™ Pro OCR software.Get sharp, true-to-life scans of documents, graphics, and photos with up to 1200 dpi resolution.Easily edit and organize documents and photos with a full suite of feature-rich software.Auto-imaging features in the included HP Scan software let you Enhance images and delete blank pages. 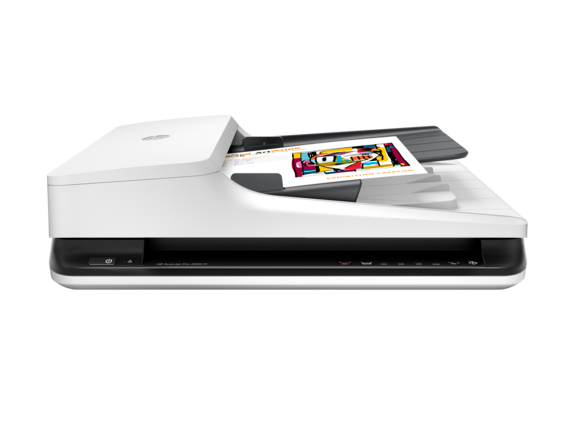 Produce up to 40 images per minute with two-sided scanning and a 50-page automatic document feeder.Scan pages up to 8.5 x 122 inches (21.6 cm x 309.9 cm) through the ADF, and use the flatbed for bulky media.Don’t wait for warm-up—Instant-on Technology lets you begin scanning quickly.Free up space for work. 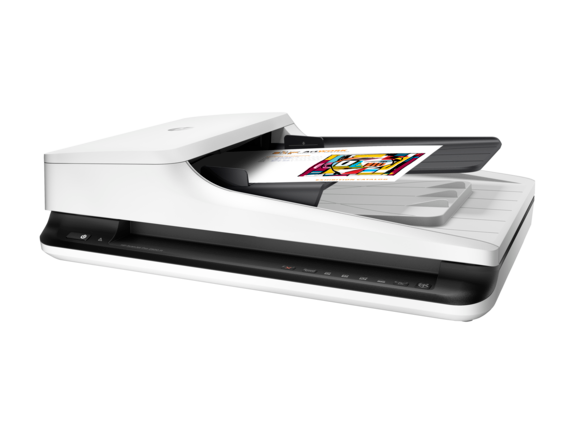 This HP ScanJet is small and slim—a modern design perfect for the desktop.